What is waterproofing? If you want to define it then waterproofing is a process of making any concrete structure water-resistant. This is done to stop water from seeping in and causing damage to the concrete structure. If you are making any concrete structure then it is imperative that you will have to follow certain steps to make it water-proof. If the concrete structure is underwater or is made in a region that has a rainy climate for the most part of the year then you will surely have to ensure that you make the concrete structure waterproof. In Australia, most constructions in Sydney have to go through a waterproofing process. The suburbs of Seven Hills in Sydney use waterproofing processes in their constructions. Waterproofing uses many special materials while carrying out the process. The need for waterproofing arises because if water enters through the concrete structure it will cause peeling off of the plaster and paint. On a larger scale, water entering the concrete will cause corrosion and loosening of the embedded reinforcement causing the concrete structure to get weaker. Also, sometimes water carries with itself chlorides and sulphates that can cause more damage. Waterproofing is needed to protect the buildings from all these damages. During the making of any concrete structure, all that you need are concrete, cement, sand, water and reinforcement materials. However, when you think of waterproofing you must keep in mind that it is quite a complicated process and the process of waterproofing needs to withstand different parameters. The site and other conditions have to be kept in mind while selecting materials for waterproofing. The materials that you choose should have the following properties: water-tightness, flexibility, crack-bridging ability, breathability, resistance to UV radiation, bonding strength, resistance to fungal and microbial growth, ability to withstand mechanical pressures and insulation. Also, the materials should be cost-effective. 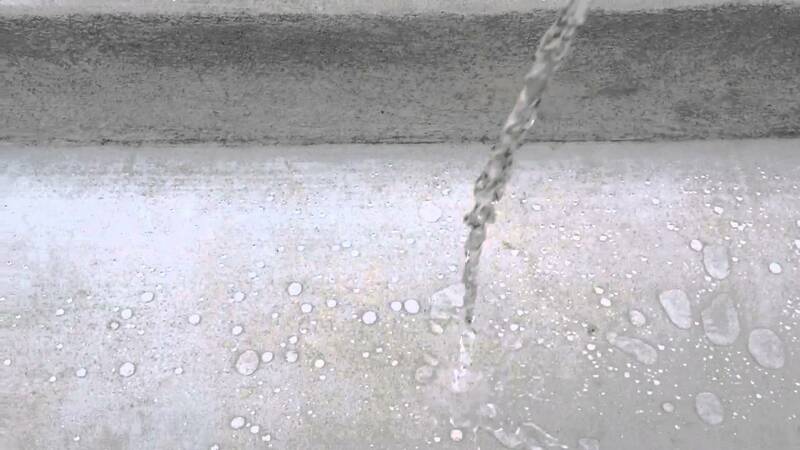 Off late latest technology like Nano-particles in Specialized Integral Waterproofing is used to compact cement matrix and the cement is hardened by Dynamic SynCrystalization process. Waterproofing in Seven Hills requires you to create many layers. The second layer of waterproofing additives uses mortar during masonry laying. When this process is coupled with good quality concrete blocks, you achieve excellent water tightness. After the secondary layering, you need to apply the final layer of a physical barrier to ensure that there is no seepage. A liquid membrane is applied to make sure that water from outside does not enter the building. These barriers act like an envelope to arrest the passage of water. The two types of a physical barrier can be performed membrane or liquid membrane. The materials used to make this membrane should be applied in a seamless manner to get the best results. Using this method of waterproofing in Seven Hills and other places in Australia can give you long-lasting results.